Posted on 3, April 2019 by EuropaWire PR Editors | This entry was posted in Finland, Industrial, News, Transportation & Logistics and tagged Australia, cargo handling solutions, Cargotec, container handling, container terminal operator, heavy industry, Kalmar, Michael Jovicic, Patrick Terminals, ports, straddle carriers, terminal automation, terminals, Tero Kokko. Bookmark the permalink. HELSINKI, 3-Apr-2019 — /EuropaWire/ — Kalmar will supply 12 diesel-electric straddle carriers to Australian terminal operator Patrick Terminals. Patrick Terminals ordered eight automated Kalmar AutoStrad(TM) units and four manually operated Kalmar Straddle Carriers. Delivery of the machines is expected to be completed during Q2 of 2020. The contract was booked in Cargotec’s 2019 Q1 order intake. 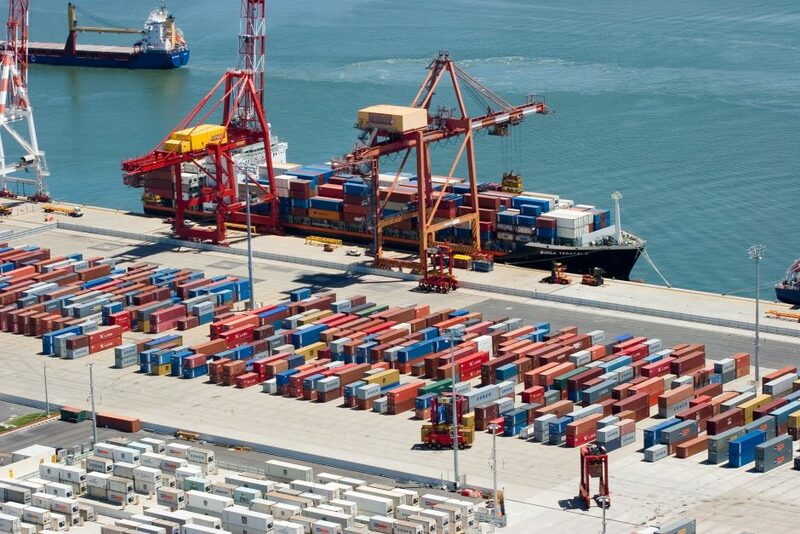 Patrick Terminals handles over three million TEU annually, it is Australia’s leading container terminal operator. The company operates terminals at four strategically located ports: Brisbane AutoStrad Terminal, Sydney AutoStrad Terminal, East Swanson Dock Terminal in Melbourne and Fremantle Container Terminal in Western Australia — they are some of Australia’s most technologically advanced terminals. The new machines will join the Patrick Terminals’ existing fleet of over 120 Kalmar straddle carriers and are part of the company’s fleet renewal programme. Four of the Kalmar AutoStrads will operate at Brisbane and four at Sydney, while the manual straddle carriers will operate at Melbourne.